Running in the Winter can be, for lack of a better word, cold. And, well, intimidating. Let’s get one thing straight first: you shouldn’t be pounding pavement outside if the wind chill is below negative 18 degrees Fahrenheit, or within reason. Think about it: a storm advisory is a good indication that you should stay indoors. But, when it’s just a regular Winter day that makes you want to book your next tropical vacation, lacing up your running shoes isn’t the worst idea. In fact, it’s good for training, according to some experts we spoke to. 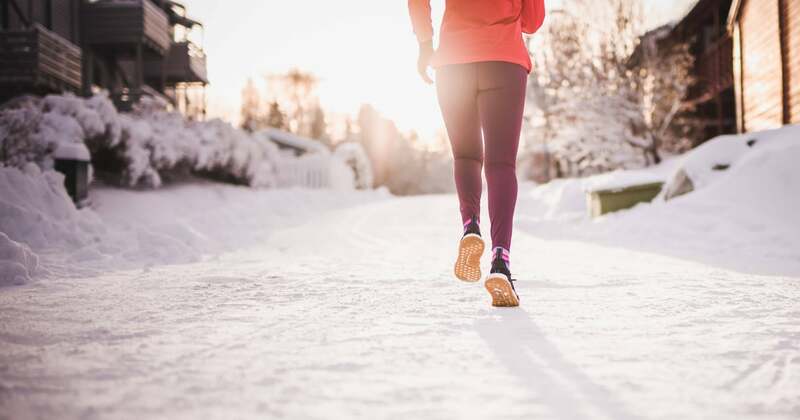 In addition, exposing yourself to cold during workouts can help you burn more energy, states The Journal of Clinical Investigation, and therefore more calories. Before we leave you to your training, it’s important to note that if you have heart problems or exercise-induced asthma, which can be triggered by cold temperatures, you should take extra precautions during the Winter. Anyone running outdoors this time of year needs to replenish with fluids and stay mindful of preventative measures like layering up and listening to your body, Dr. Colvin said. 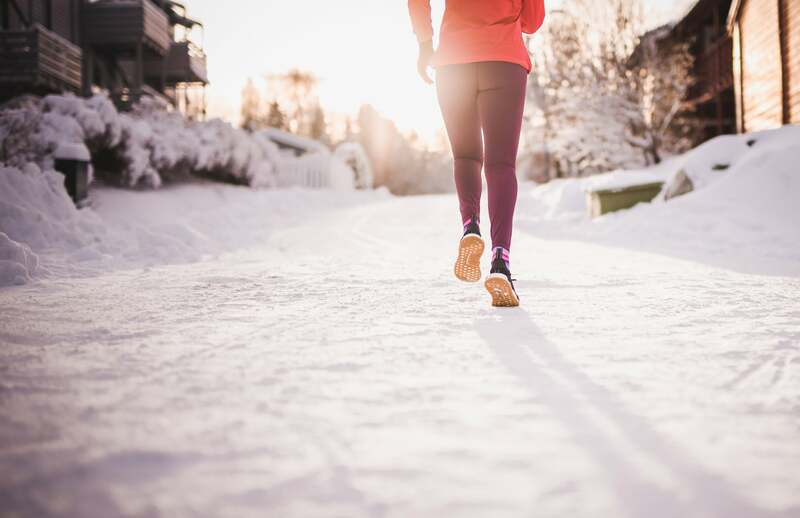 Find more tips for Winter running here. Be cautious, but don’t let temperatures fit for Queen Elsa stop you from getting in that mileage.